You Are Here: Home » Book signing » How Not To Fall in Love Launch Party with Lisa Brown Roberts! 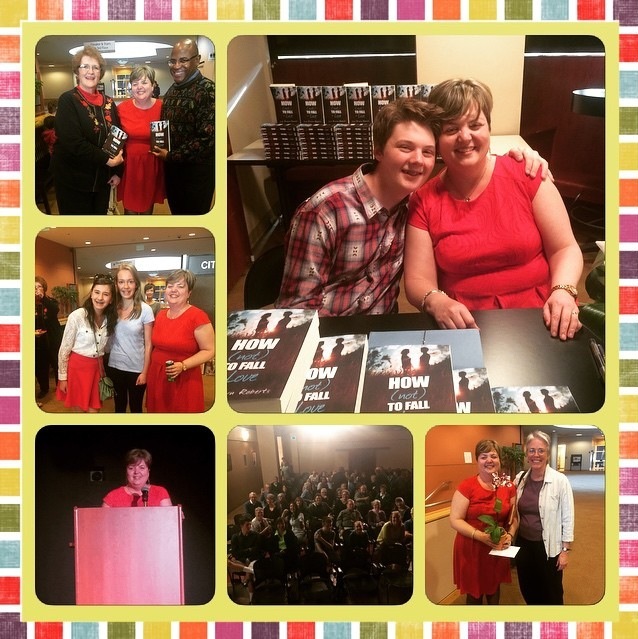 How Not To Fall in Love Launch Party with Lisa Brown Roberts! Here’s to more amazing signings! Paper or Plastic Release Day Party! The Taking Complete Series Now Available!